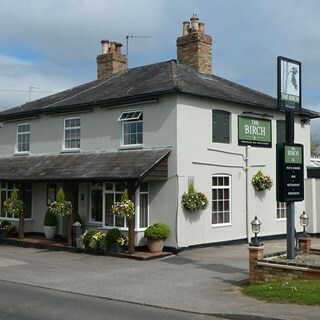 The Birch is a family owned bar and restaurant set on the outskirts of the historic market town of Woburn just 15 minutes from Milton Keynes. 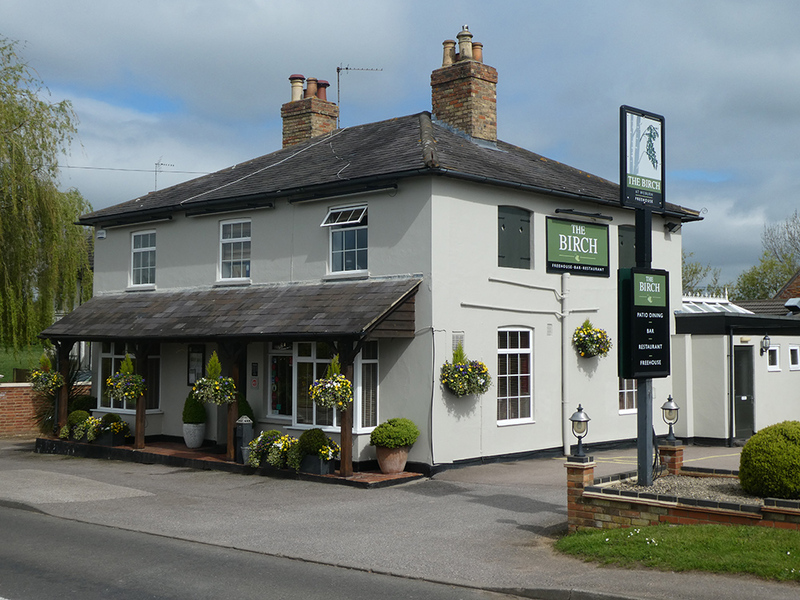 As one of the most vibrant restaurants in Bedfordshire, we are passionate about serving quality fresh food, accompanied with specially selected real ales and fantastic choice of wine in a comfortable and modern environment served by our attentive and friendly waiting staff. 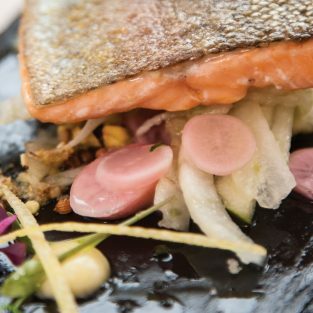 Whether you fancy a quick bite to eat or want to settle down for a full 3 course meal, we welcome everyone! So check out our menus, book a table and we’ll see you soon! All parties of 8 or more must be booked direct with The Birch either by phoning 01525 290 295 or emailing us at [email protected] A deposit will be required. this will help us to personalise your special meal at The Birch. Superb. Very often we are let down when trying somewhere new so usually frequent restaurants we are sure of, but we found The Birch when looking for somewhere to stop for lunch on the way to Centre Parcs and were attracted by the menu. Everything about our visit was top drawer. Atmosphere was delightful, staff friendly and food was fantastic. The loyalty card is a great idea and very good value, we are disappointed that The Birch is not closer to home as I am certain we would become regular visitors. V. good food, nice place very helpful staff - Some particularly jolly & freindly. Nice to have the humour going. Took my mother for her birthday and mother day treat, she had a lovely time. Food was very good and served hot. 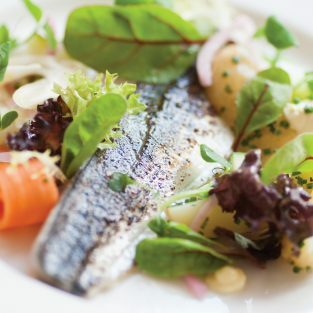 We chose the Birch for a special night out based on several recommendations. The service was brilliant, the staff could not have done more. The pink gin cocktail was lovely, But tbh the food was just ok. The arancini starter was ok, the desserts were nice, but the special main, pheasant wrapped in bacon was overcooked and tough. the rest of the main course was average , the sauce didnt really add much, but the vegetables were nicely cooked. Neither of us wanted to say anything and spoil a special occasion. I probably wouldnt go back. Another excellent meal in nice surroundings and friendly, helpful staff. Have brought guests on more than one occasion and none have been disappointed. See you again soon. Superb meal - great steaks! We were well looked after, the service was excellent. First class all round. Really excellent meal and fantastic service. Will definitely dine here again. I personally think it makes it less ‘high end’ when arriving for mid week dinner and the menu folder given also displays lunch menu and Sunday menu. You would expect to just be given the menu you can order from - would be very easy to just whip the others out. Great meal as usual. Always good to meet friends here for a good chat in a convivial environment. A great place for lunch with friends we had a superb meal in a great atmosphere and good service from friendly efficient staff. Lovely restaurant - great food. 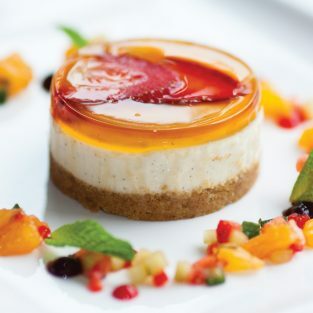 The menu is superb and the food just as good as it sounds, there is something for everyone. Every mouthful is a joy to eat. The raspberry souffle was exquisite. The staff are excellent at their job and could not be more friendly and helpful. A five star restaurant, but not five star prices. Our first visit and we were very impressed. The food was excellent and the staff appreciated the difficulty of one of the guests and were very helpful. One guest book to return, that day,and bring visitors form the USA. Would like to see a little more extensive menu at lunchtime. Excellent lunch, nice to see that the fish and chips had reverted to the normal portions, rather than the previous size reduction ! This was not popular !